Laredo is the second city in the nation to implement a fully digital library, a program originally founded in Bexar County in 2013, and brought to this city by the initiative of the Laredo Housing Authority. 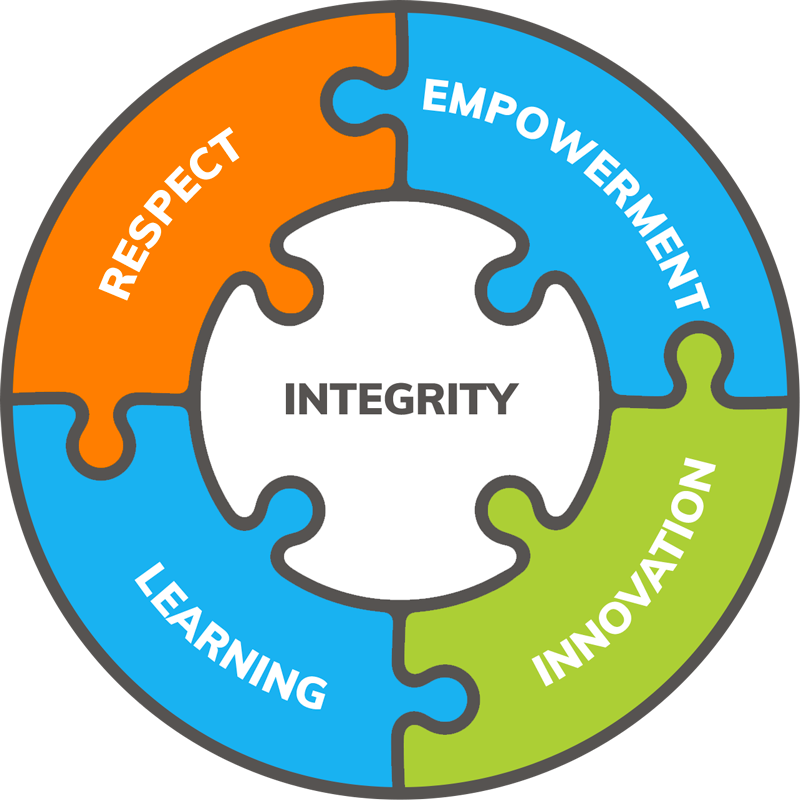 BiblioTech offers a friendly environment where technology becomes the primary tool for education and empowerment, for children and adults alike. 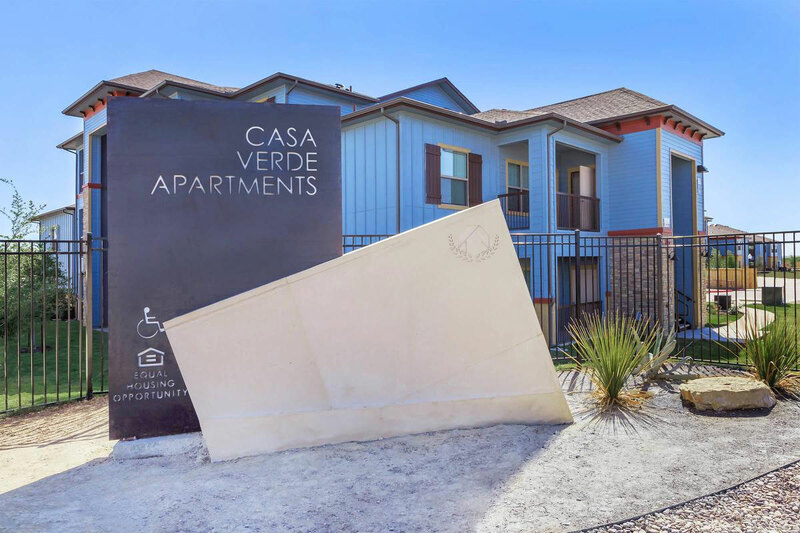 Located at Casa Verde Apartments, BiblioTech welcomes not only apartment residents, but everyone in the community seeking to connect to today’s technologies. To provide community residents technology access to enhance literacy and education, promote reading as recreation and equip residents of our community with necessary tools to thrive as citizens of the digital age. Being surrounded by knowledge is far from a dull or intimidating experience at BiblioTech. The concept of a traditional library is transformed to the way we learn and consume information today. Responsive to the current digital and information reality and lifestyles, BiblioTech, is meant to become a familiar place where people can gather in a fun and uplifting environment. 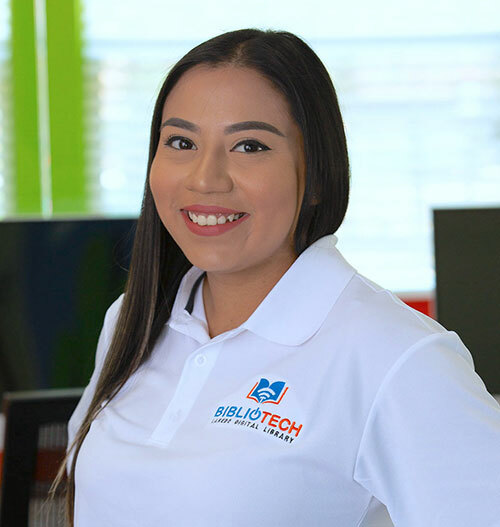 At BiblioTech the goal is to close the digital divide and make information accessibility no longer a privilege of a few, rather a right for everyone that wants to enrich their lives with the power of technology. Children with limited access to internet and computer technology at home will find quality resources to help them succeed in school and expand their learning opportunities. Adult learners will find kind guidance and support to help them become more comfortable being online and using the latest technologies. 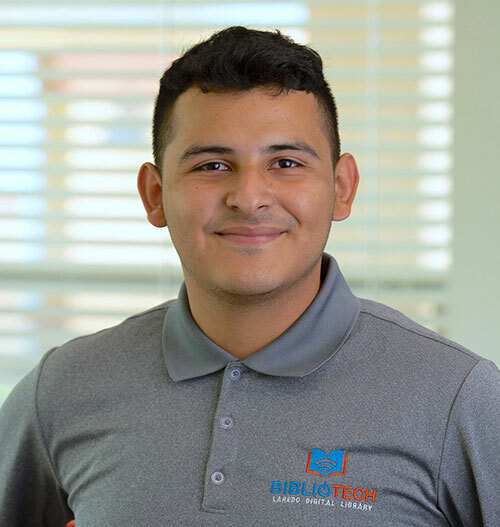 Daniel is pursuing a degree in Nursing at Laredo Community College. He is excited to be working with Laredo Housing Authority and be part of the first digital library in Laredo. A nursing student with a musician’s heart. I have always been a huge book worm and a techy. I believe books and technology open our minds to a world of limitless possibilities and I cannot wait to see the positive impact BiblioTech will have in our community. Valeria has a Bachelor’s Degree in Business Administration with a concentration in MIS. 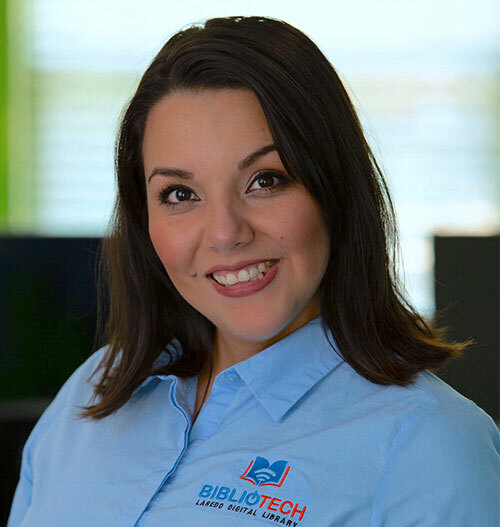 Technology has always been my passion, and I firmly believe that Bibliotech will be a great success. I am very excited to embark on this journey with the rest of my team. This is an amazing opportunity for children and adults as well, and to be part of an opportunity is a great way to give back to my community. With a Bachelor’s Degree in Healthcare Administration, Jessica transitioned into working in the non-profit sector at the Laredo Housing Authority in January 2018. I have found a passion in helping people around my community. I have done it through all venues of my life as part of my job , as a hobby, and as an extra-curricular activity. I am ecstatic to apply my passion to this new project. I also occasionaly enjoy a slice of cheesecake throughout the week.